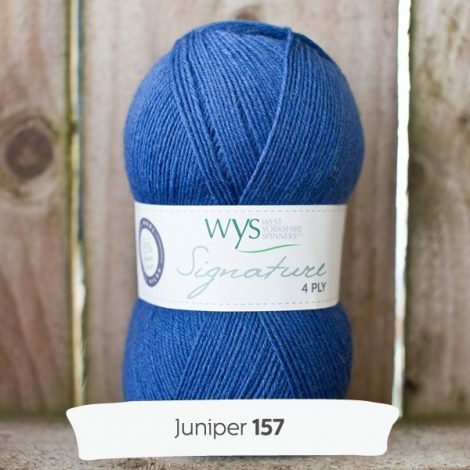 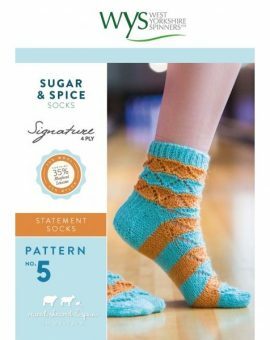 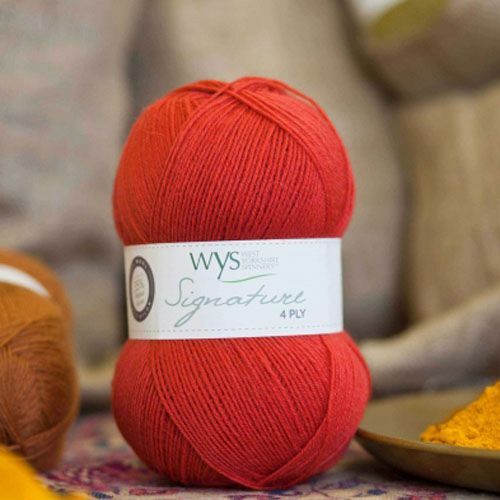 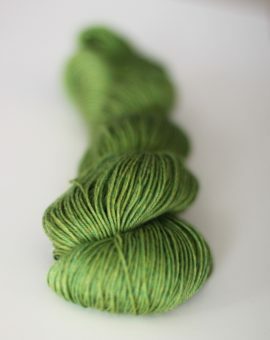 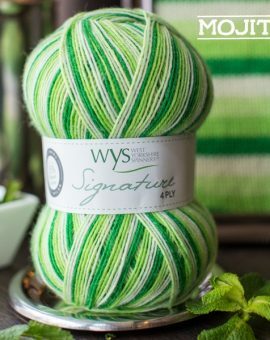 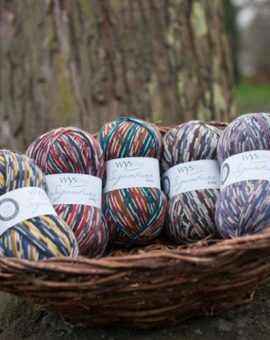 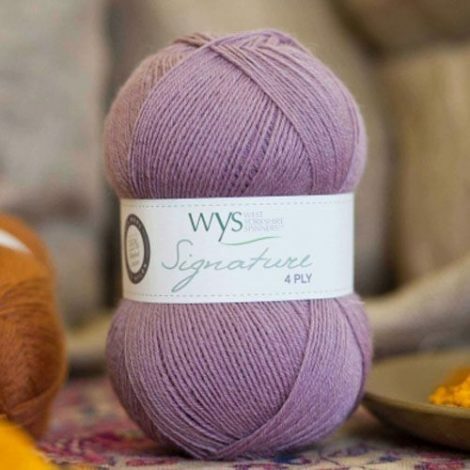 From the West Yorkshire Spinners Signature 4 Ply Range – 75% Wool – 25% Nylon. 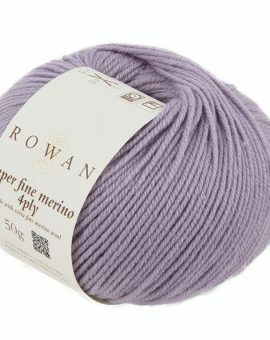 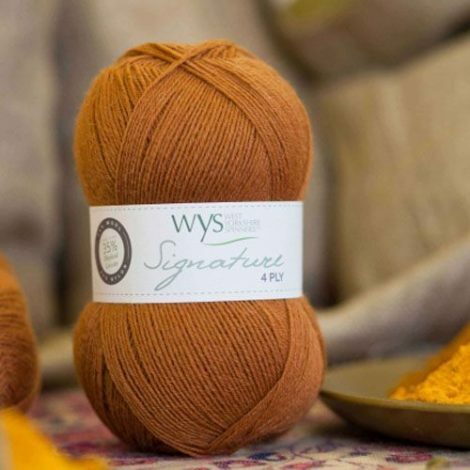 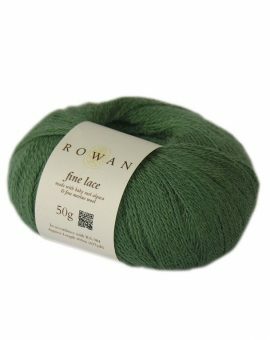 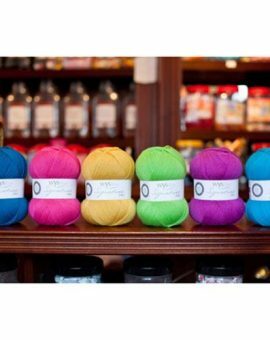 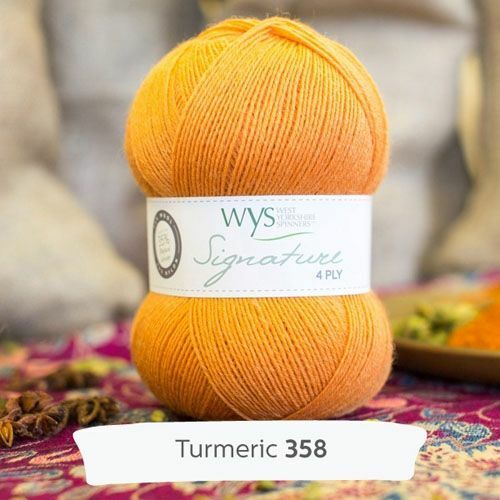 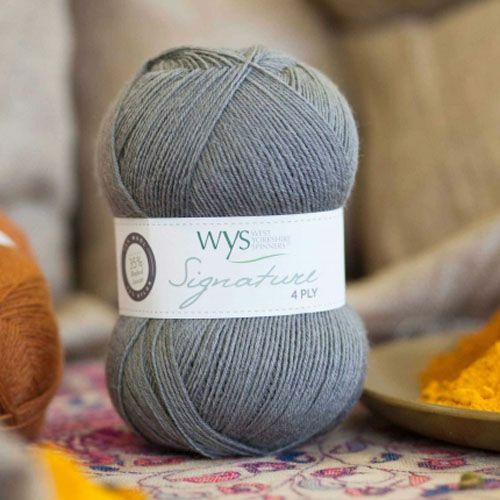 The wool content contains 35% luxurious Bluefaced Leicester making this one of the most sumptuous 4 ply products on the market. 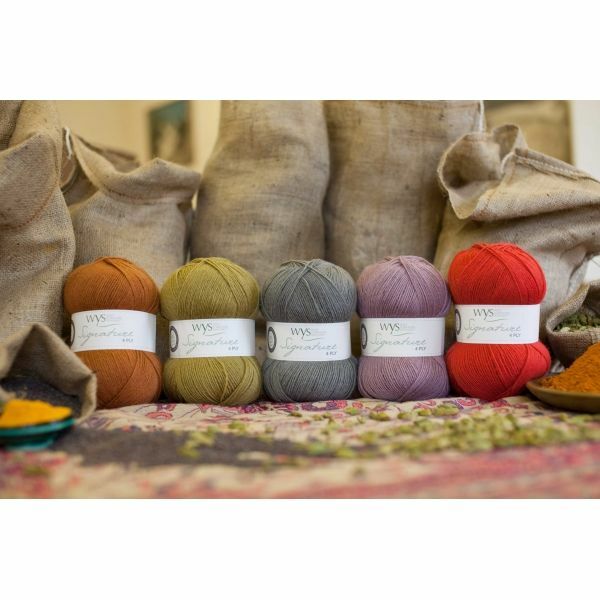 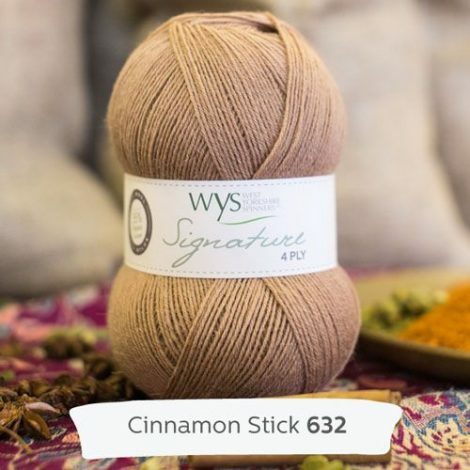 Available in a wonderful range of rich and muted tones.